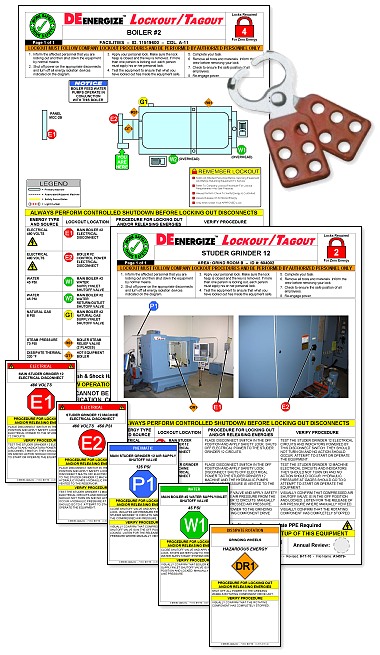 Lockout/Tagout procedures are an integral part of any Control of Hazardous Energy initiative. Your employees rely on them for safe equipment Maintenance and operation. DEenergize Lockout/Tagout Procedures are arguably the best in the industry. Designed with employee safety in mind, a DEenergize Lockout/Tagout procedure is fully OSHA 29 CFR 1910.147 compliant, accurate, effective, intuitive, easy to use and safe. 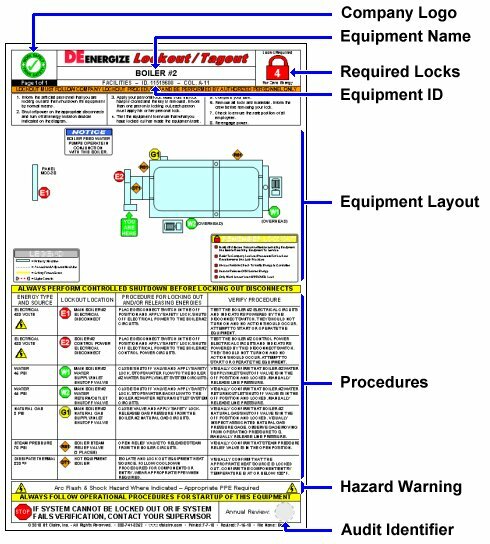 Lockout/Tagout procedures are equipment-specific procedures and as such must be designed to best suit the equipment they cover. That is why at DEenergize we offer a variety of formats and features to suit a wide range of equipment types, from simple machines with only a few energy sources to large systems with 50 or more energy sources. Protect your employees by providing them with the most effective Lockout/Tagout Procedures in the industry. 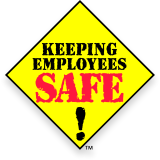 Protect your employees by implementing DEenergize Lockout/Tagout Procedures in your facility. To inquire about Lockout/Tagout Procedures, high-resolution samples or other related Lockout services, please use the Contact Information page.